Coachella kicks off this weekend, which pretty much signifies the start of festival season around the nation. Whether you’re going to Lollapalooza, Outside Lands, Sasquatch, or Stagecoach, chances are you’ll be in temperatures that may likely veer into “sweltering” territory. To help you look fresh and put-together (read: not a sweaty mess), we’re sharing our top sweat-proof product picks for festival season. Because the last thing you want to worry about when you’re swaying in the Yuma Tent is melted makeup, trust us. Click through the slideshow to see the best waterproof, sweat-proof beauty products! 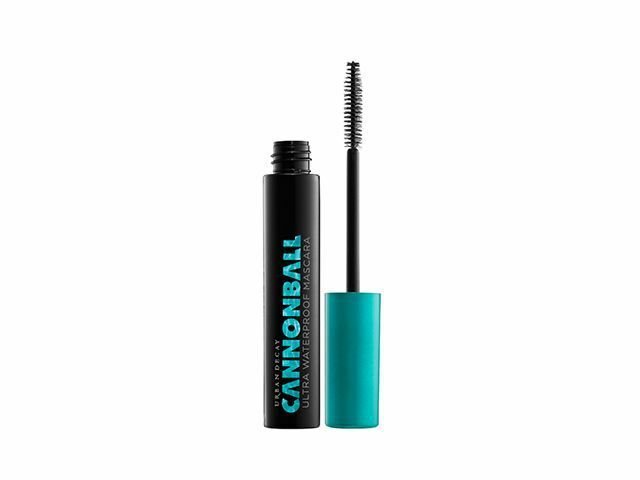 The lightweight gel formula of Urban Decay’s Cannonball Ultra Waterproof Mascara ($20) guarantees your lashes will look long, luscious, and flake-free as you dance in the crowd at the main stage. Just because you’ll likely be rocking a lighter makeup look doesn’t mean your brows can’t still reach Lily Collins status. 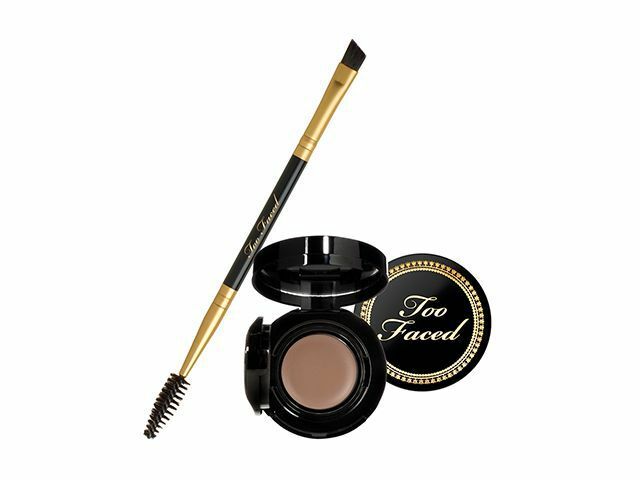 Too Faced’s Bulletproof Brow ($30) will ensure your brows are loud and proud, even in the face of the Indio heat. 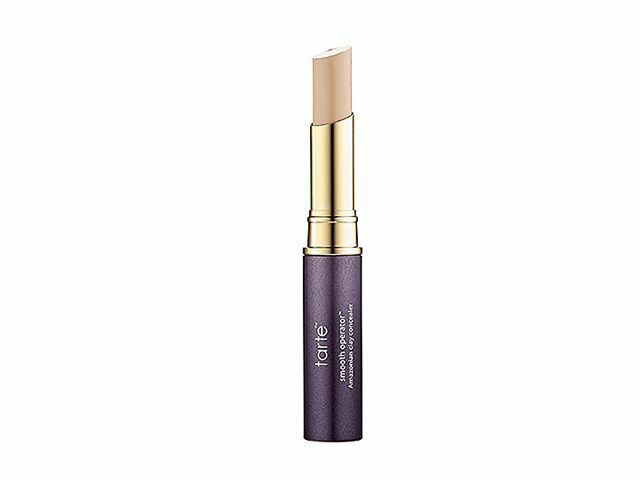 Tarte’s Smooth Operator Amazonian Clay Waterproof Concealer ($22) will cover surprise spots without any creasing or fading. For a fun, unique festival beauty look, swap out your basic brown eyeliner for one in electric blue. 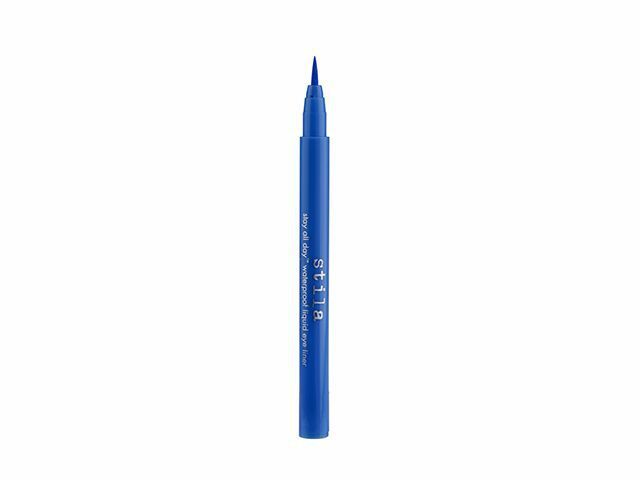 We like Stila’s Stay All Day Waterproof Liquid Eye Liner ($20) in Cobalt. 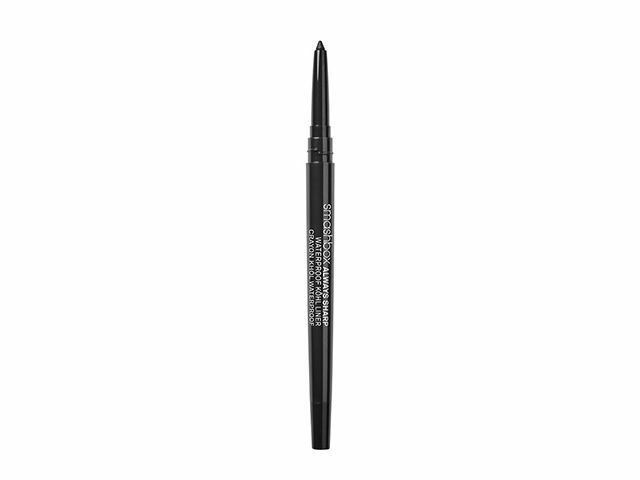 Smashbox’s Always Sharp Waterproof Kôhl Liner ($20) self-sharpens every time you twist the cap off—perfect for post-pool party primping. Swipe Nyx’s Infinite Shadow Stick ($9) in Crystal on the inner corner of your eyes to fake eight hours of sleep (even though we all know you got like, four). The waterproof and smudge-proof formula will stay put for hours! 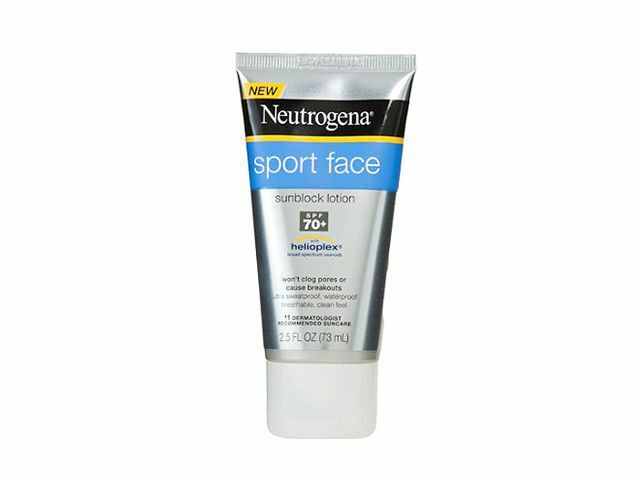 Neutrogena’s Sport Face Sunblock Lotion SPF 70+ ($12) is waterproof and its lightweight formula won’t clog your pores or cause breakouts—triple win. 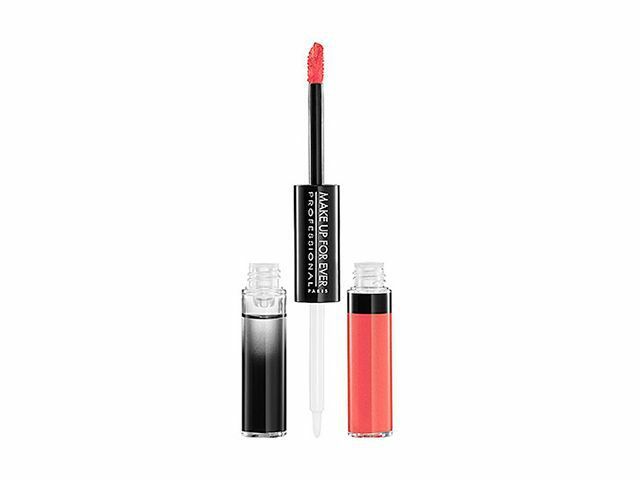 Give your lips a pop of color with Make Up For Ever’s Aqua Rouge ($24)—its pigmented, opaque formula dries to a pretty matte finish. 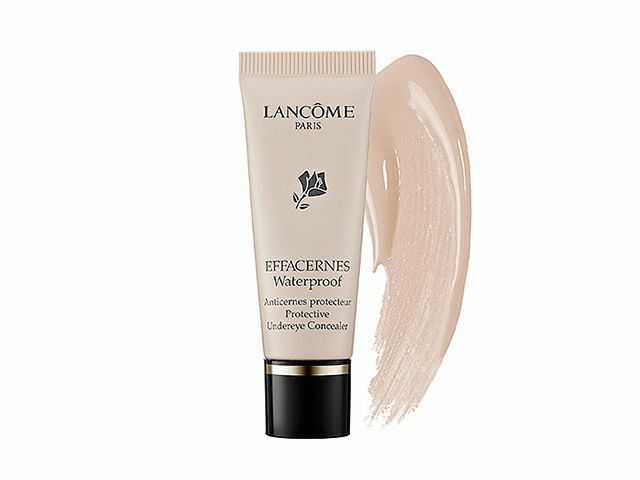 Lancôme’s Effacernes Waterproof Protective Undereye Concealer ($31) goes on smoothly and will hide your day-three dark circles. 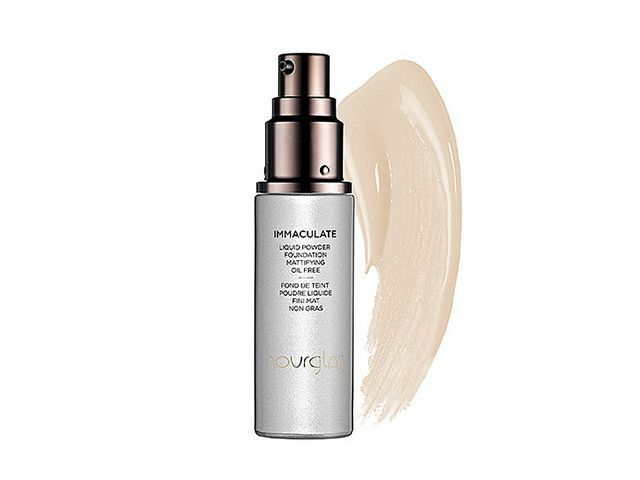 Keep your skin shine-free with Hourglass’ Immaculate Liquid Powder Foundation Mattifying Oil Free ($55). 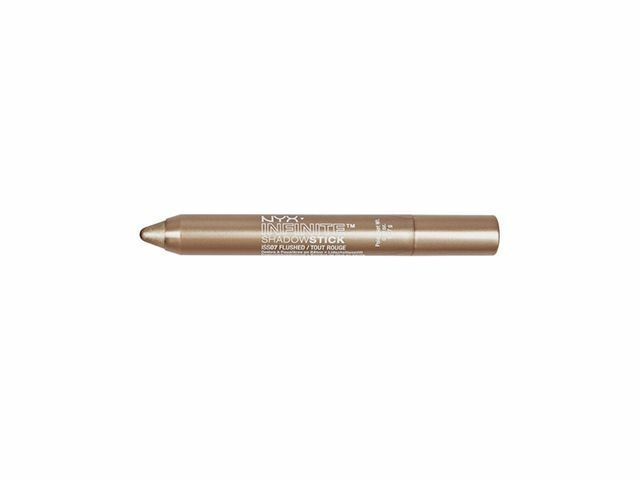 Its liquid-to-powder formula absorbs oil, hide imperfections, and leaves you with a waterproof, velvet-matte finish. 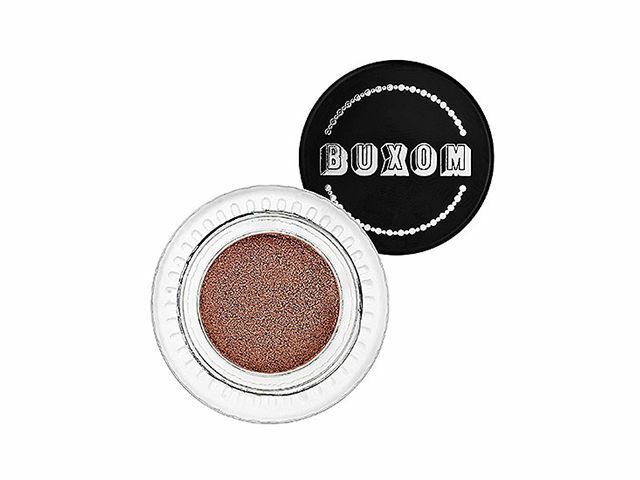 Add a shimmery wash of copper to your lids with Buxom’s Stay-There Eye Shadow ($18) in Golden Retriever. Its spongy texture is not only sweat-proof, but contains aloe extra and vitamin E to soothe tired eyes. 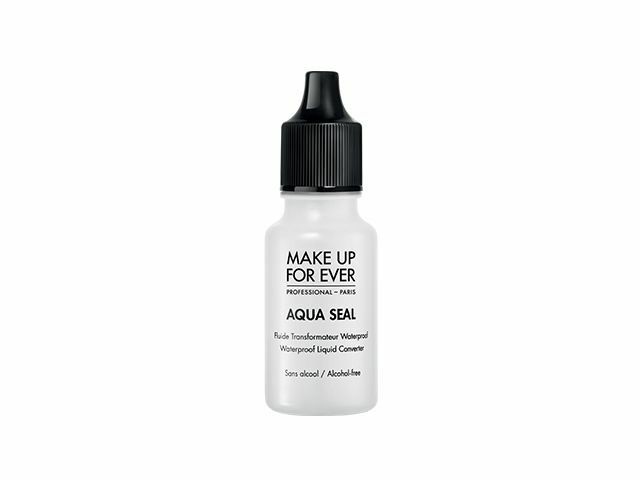 If you bring one thing with you to a music festival, make it Make Up For Ever’s Aqua Seal ($21)—it will magically waterproof all your favorite beauty products. No waterproof mascara? No worries. 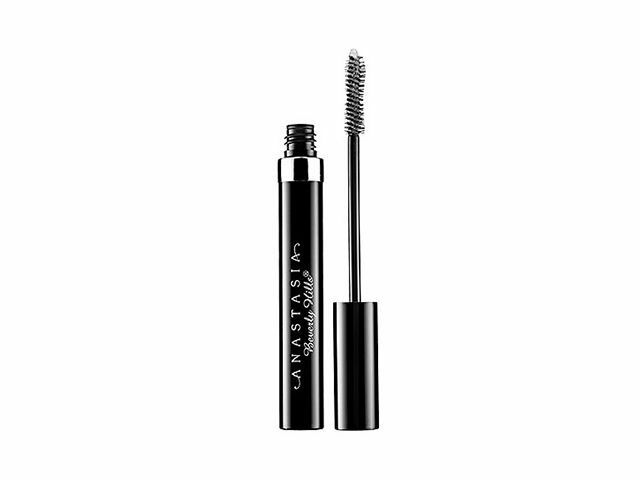 Swipe Anastasia Beverly Hills’ Lash Genius Waterproof Topcoat ($21) over any mascara to waterproof, refresh, and protect it.